It has been a little while since my last post, however it has taken some time for the snow to be sufficient for some training to begin. Much of my time has been spent on strength and conditioning as well as a short back to snow camp at Mt Hutt in June. We have had a couple of S & C Camps with Ben Griffin in Queenstown and Methven with some testing to see our progress from last year, as well as where we are on a National level. Pleased to say progress on last year has been good with some personal bests achieved. The last couple of months have been much warmer than usual and much less snowfall. 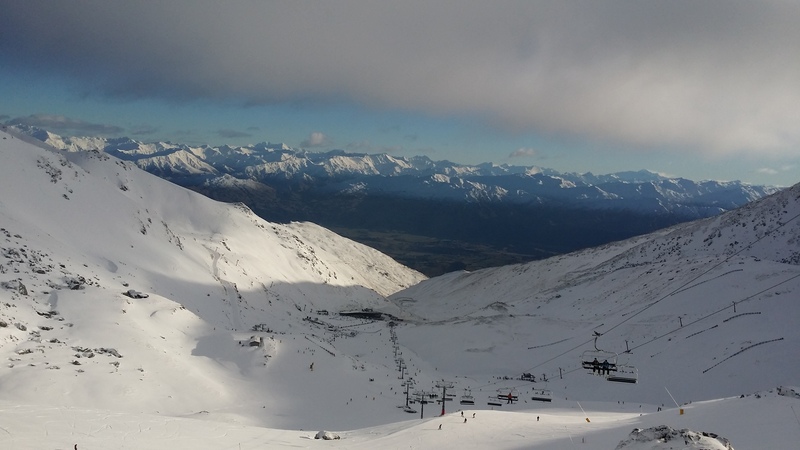 The training at Mt Hutt went well although the snow cover was a bit lean in places. Back in Queenstown our on-snow start was delayed due to lack of snow but we have since managed some free skiing drills on the main runs at Coronet Peak which was a bit of a challenge with the school holidays in full swing. 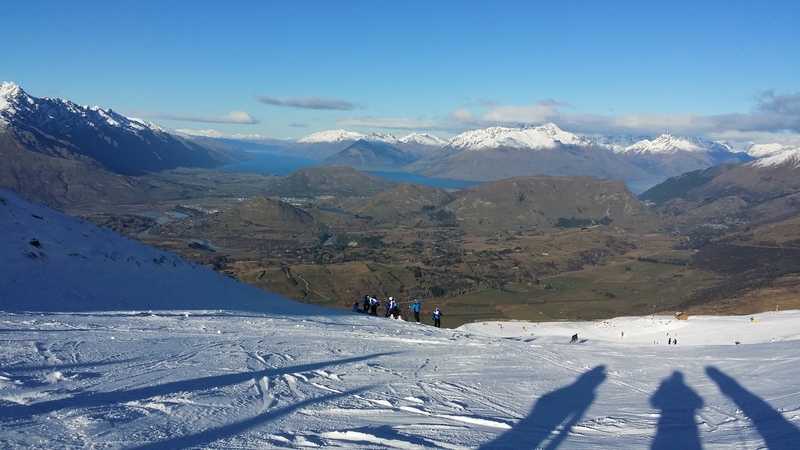 The last few days we have been doing more drills and started on stubbie training at the Remarkables ski field. 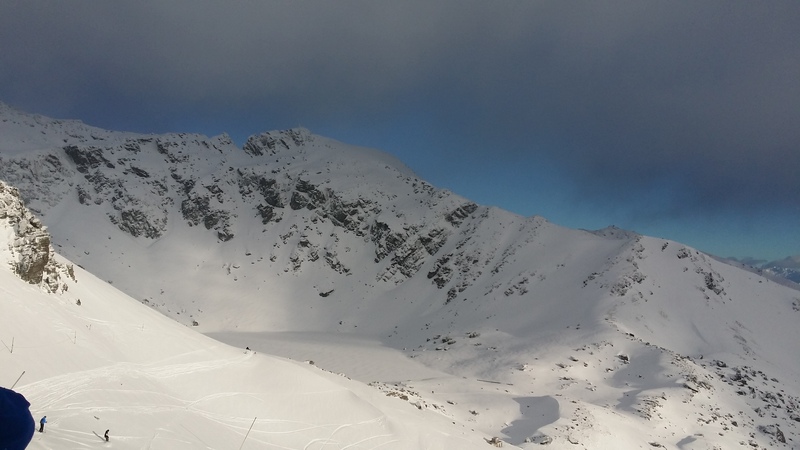 Little bit further to travel but conditions have been OK – snow is a little soft and dry but it is good to be back on skis. We had about a foot of snow last night so hopefully it will be enough to get Rocky Gully up and running for some serious training! This entry was posted in Updates and tagged Adam Barwood, Alpine Health and Fitness, Ben Griffin, Coronet Peak, Just Dig It, Merrell, Skeggs Foundation by Adam Barwood. Bookmark the permalink.